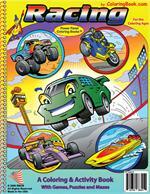 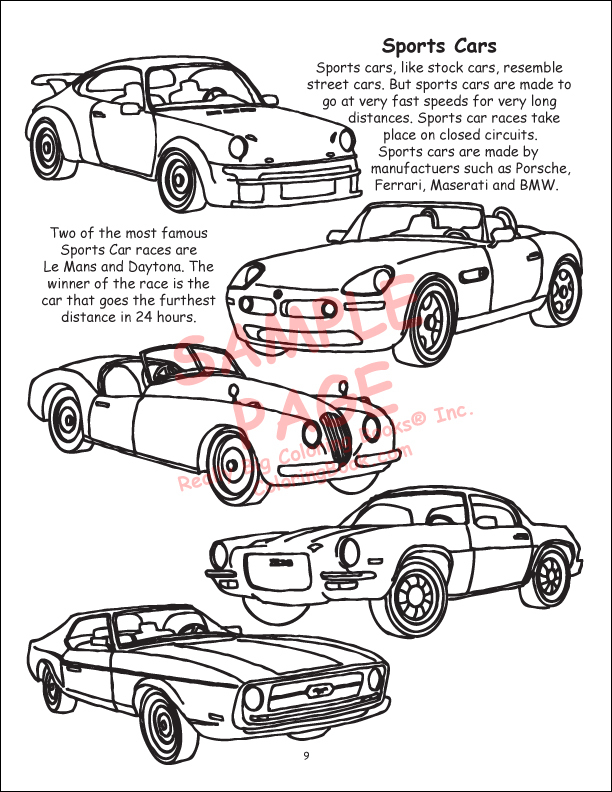 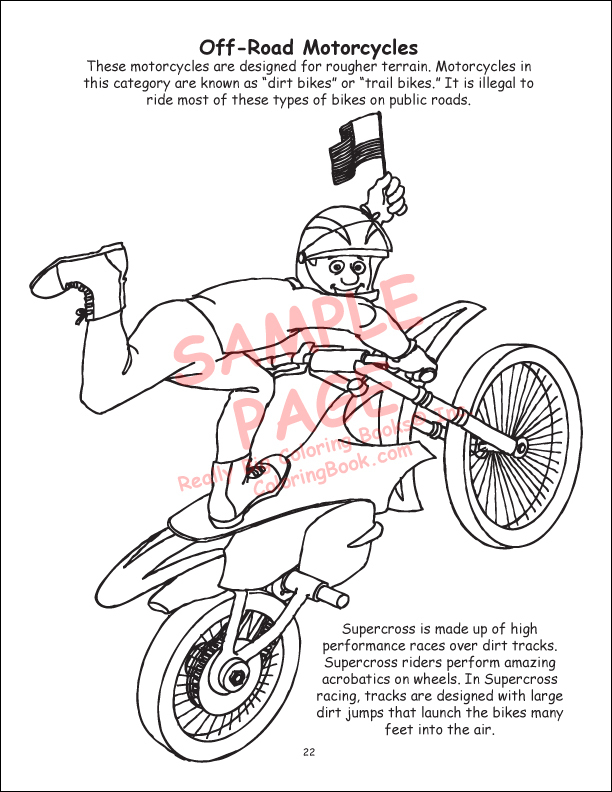 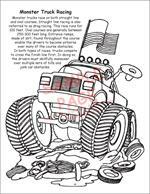 Racing is a Power Panel coloring and activity book about racing and racecars that also features trucks, motorcycles and airplanes. Children learn about racing in a fun, exciting way. 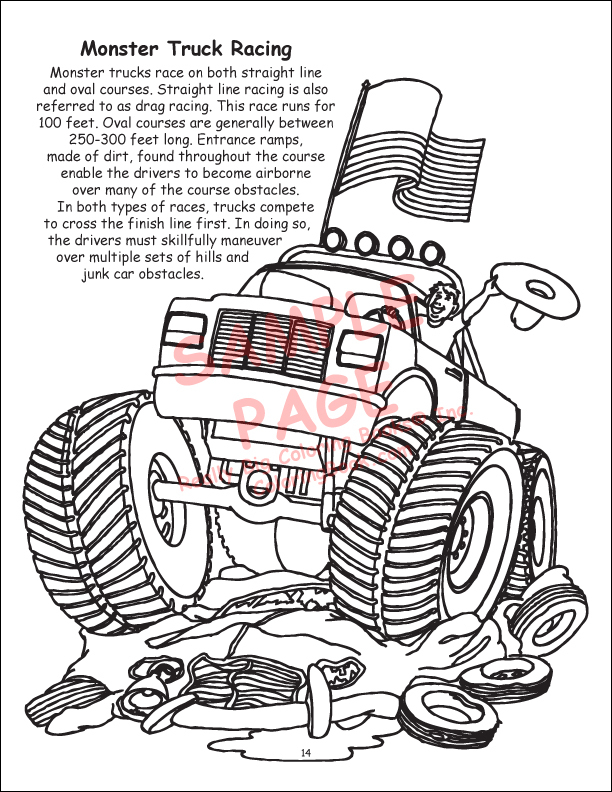 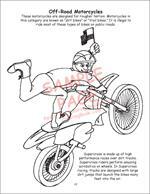 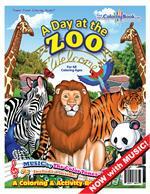 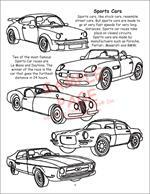 A favorite in day care centers and early childhood education centers, this coloring and activity book brings the excitement and history of racing into classrooms and living rooms alike.